Tricia Powles Ocock is a potter and sculptor originally from Philadelphia, PA. Interested in drawing and illustration from an early age, she left Philadelphia to pursue a degree in art at Houghton College, NY, where her focus shifted to figurative drawing and sculpture. In 2013 she graduated from the college as one of its three first recipients of a Bachelor of Fine Arts in Studio Art. She then went on to a six-month apprenticeship with potter Rocky Mann in Bar Harbor, ME, before moving to the greater Boston area to start her own studio practice. Tricia's sculptural work utilizes a formal vocabulary inspired by the human figure, bones, shells, and other organic forms. 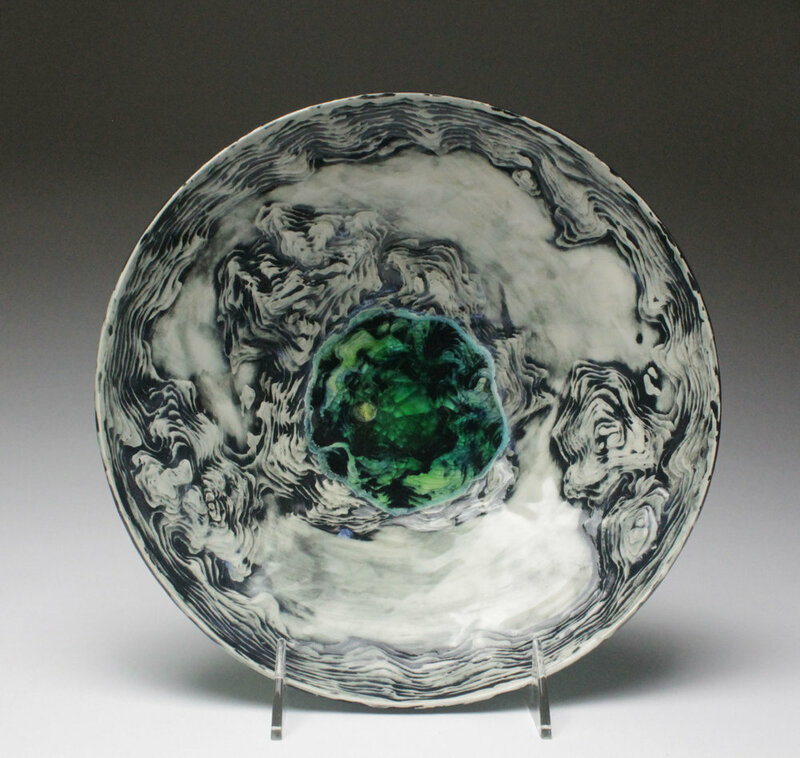 Her pottery is inspired by topographical maps and depicts imagined places. With this work she aims to explore the concepts of loneliness, connection, and belonging - or not belonging - as part of the shared human experience. Her work can currently be seen in the Gallery in Malden, MA. 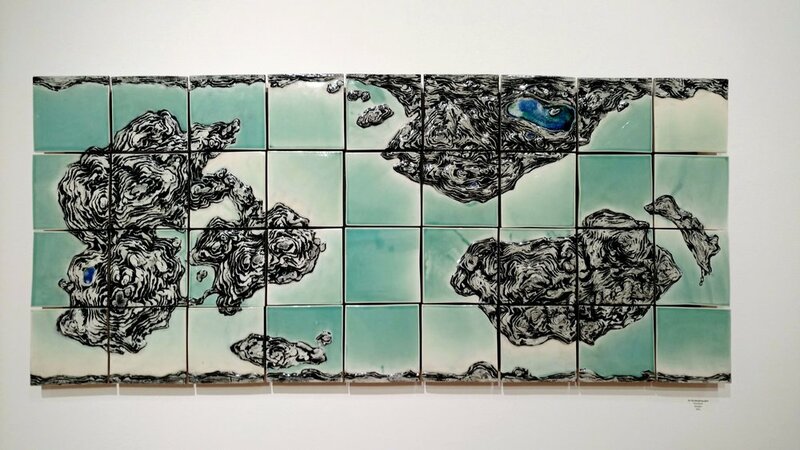 It has previously been shown in invitational and juried exhibitions across New York, Pennsylvania, and Massachusetts. Tricia lives, creates, and occasionally collaborates with her husband Ethan in Malden, MA.